Elkagorasa the Casual: Elk Heart Bad Robot Pet! Elk Heart Bad Robot Pet! Blizzard announced last Friday (19th) a new pet coming in a 'future' expansion. 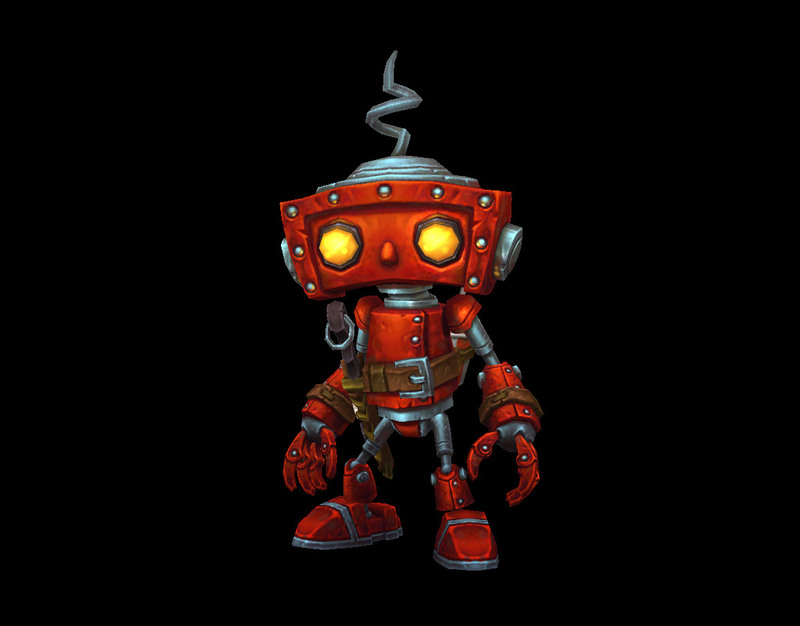 This awesome little robot will be an engineering pattern so start collecting your mats engineers. I see futures in the robot market. Question, is he going to be child-sized, like the argent crusade helper or smaller like the Lil Smoky? Personally, I am hoping more child like.